* If you slip and smoke, don't be discouraged. 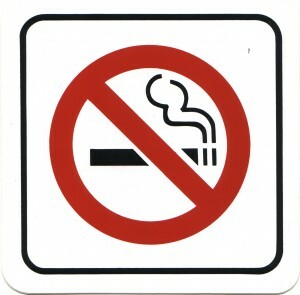 Many former smokers tried to stop several times before they finally succeeded. Quit again. If you need more help, see your doctor. 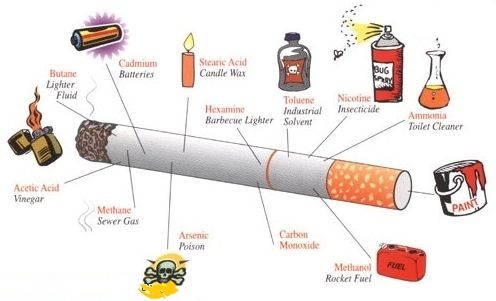 He or she may prescribe nicotine gum or a nicotine patch to help you break your addiction to cigarettes.